Data is arguably the most valuable resource businesses have—regardless of their industry. Organizations’ cyber security is consistently tried and tested by criminals, leaving IT professionals charged with protecting businesses in pivotal situations. 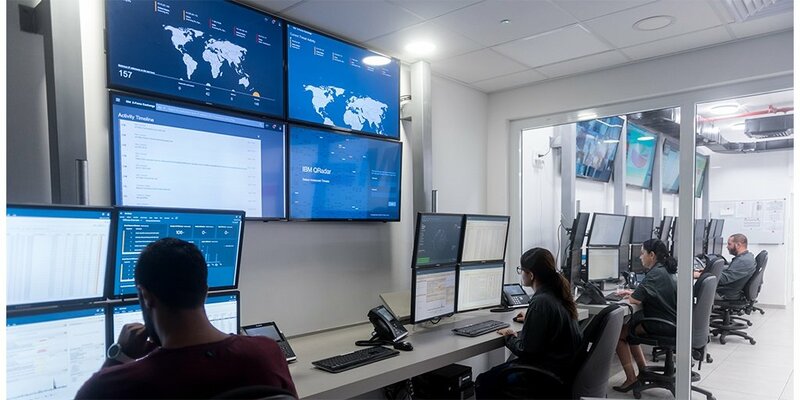 Businesses and individuals need support from a trusted partner who can assess, mitigate and prevent threats to IT environments and the end-users they serve. Cyber incidents can quickly erode the trust and credibility that businesses strive so diligently to safeguard. With the growing complexity of cyber attacks and the increasing severity affected organizations face, it’s important to act swiftly. T&M can identify, mitigate and protect from future incidents. Protecting a business’ IT infrastructure is a strenuous and ever-evolving process. 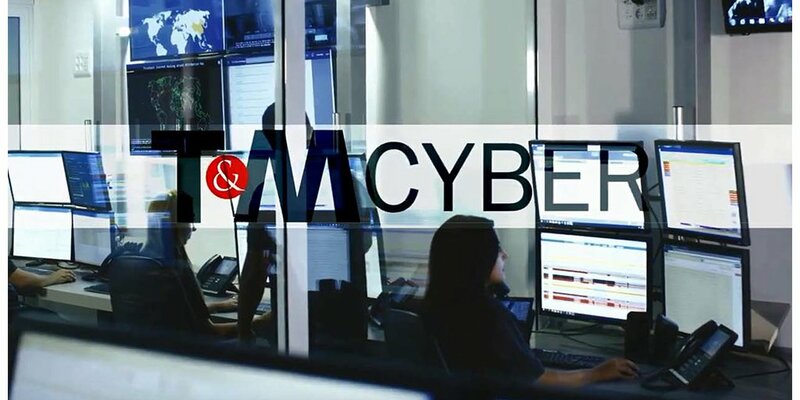 T&M’s Information Security Advisory program provides experienced, professional consulting that complements your existing IT team and helps you meet your overall security goals. Simply remaining compliant with industry regulations can become taxing on any business. 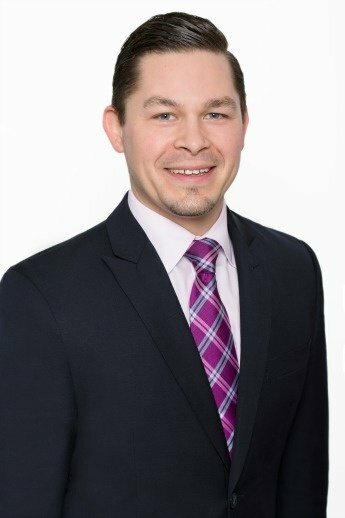 From healthcare to financial institutions—technology compliance is an absolute necessity for organizations to operate successfully and legally. Since they’re exposed to an elevated level of scrutiny, it’s vital that they remain compliant in all aspects of their business. The amount of data in the world doubles in size nearly every two years. 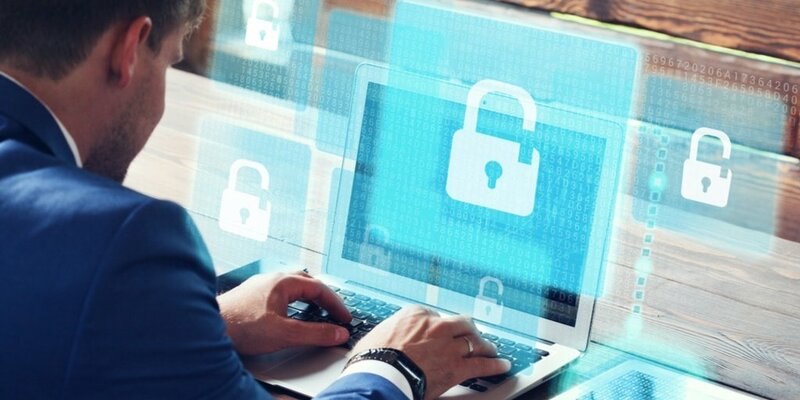 Businesses create and store a vast amount of information and their growing digital footprint can quickly become the setting for corruption, theft and other white-collar crimes. When you need to investigate suspicious activity, T&M can provide comprehensive data forensic services.